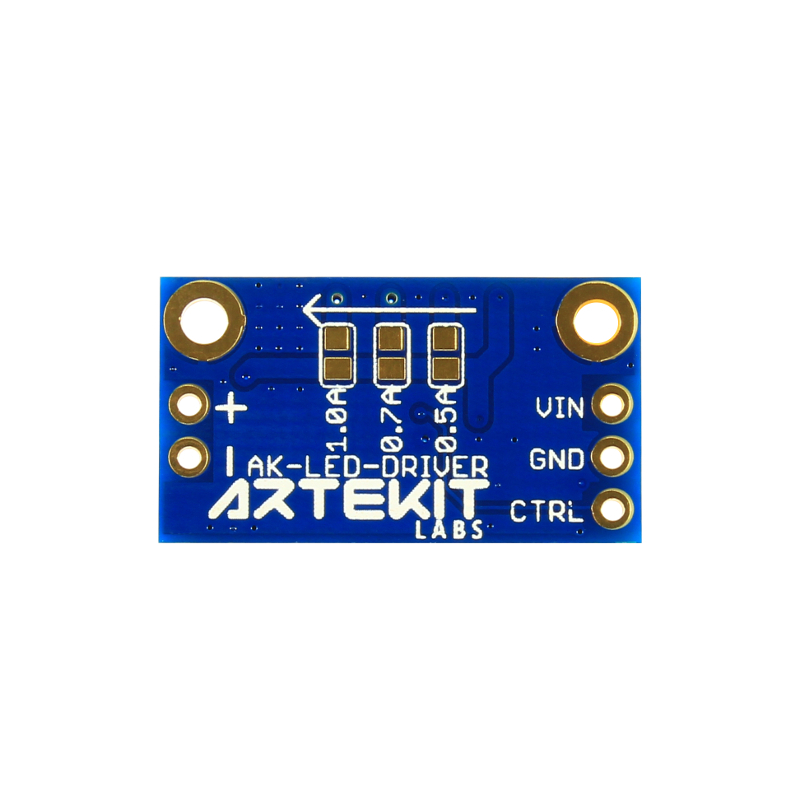 The AK-LED-DRIVER breakout board is a constant current buck LED driver with selectable output current and dimmer capabilities. 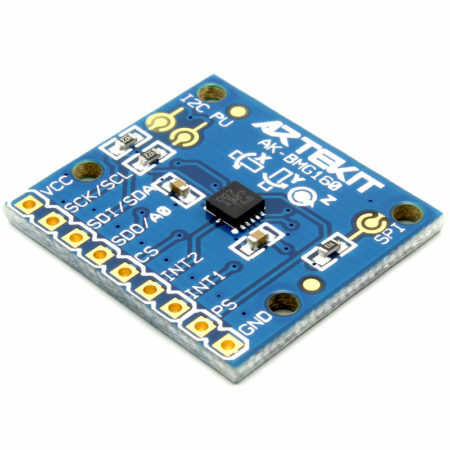 The AK-LED-DRIVER board is a constant current LED driver that can drive high-power/high-brightness LEDs with up to 1A output current. 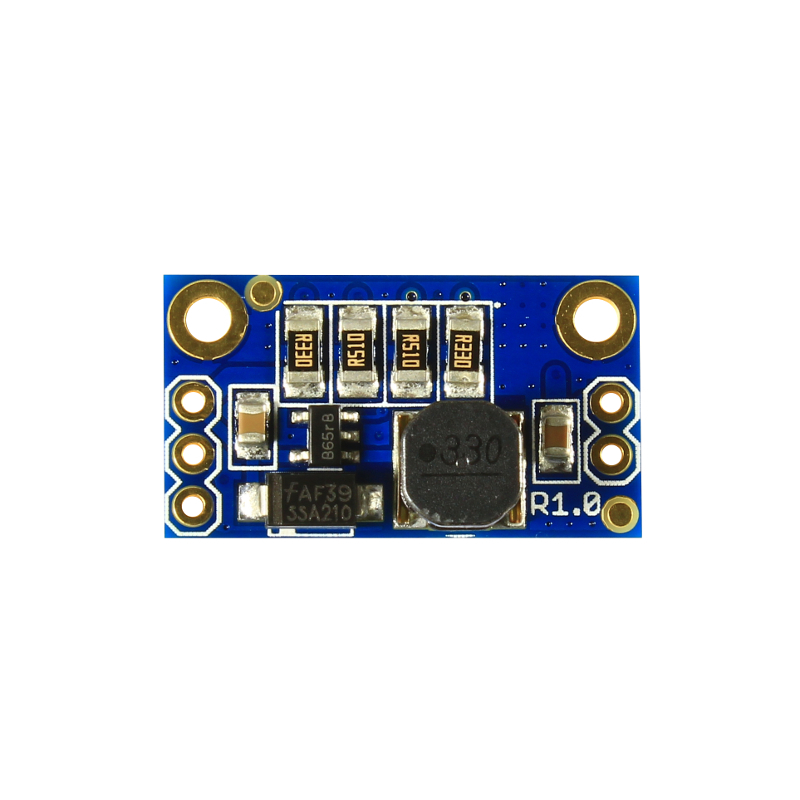 It is based on the AL8807 IC from Diodes Incorporated and can take an input voltage from 6V to 32V, delivering constant current to your LED with high efficiency (up to 96%). 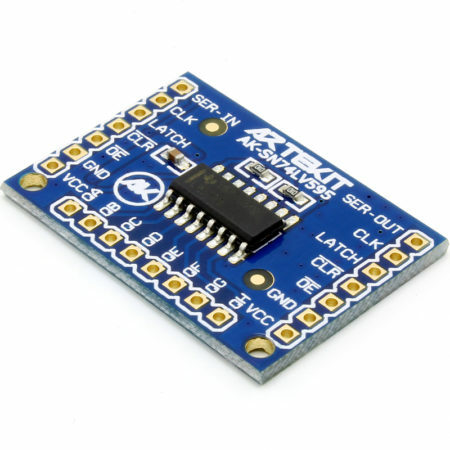 The board is very easy to use: select the output maximum output current by soldering the solder jumper pads on the back of the board. 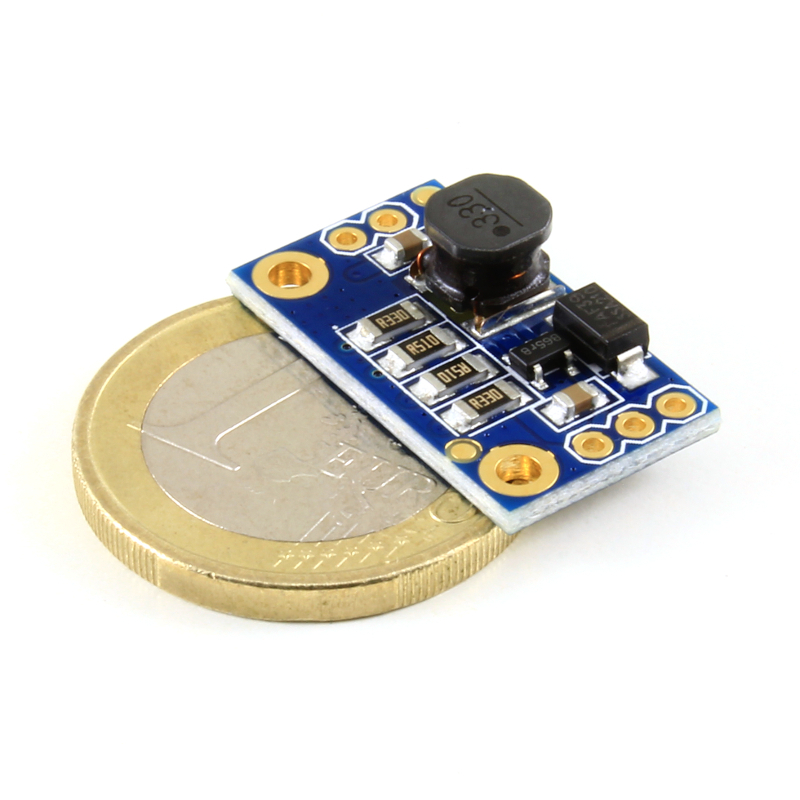 By default, the board outputs 300mA with no jumpers soldered. The output selection is “incremental”, so by soldering the 500mA pads, it outputs 500mA; by soldering the 500mA pads and also the 700mA pads, it outputs 700mA; by joining all the three pads it outputs 1A. 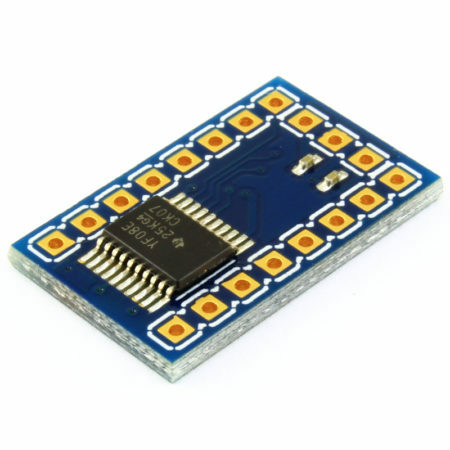 After selecting the output current, connect the LED anode to the + pin and the LED cathode to the – pin. 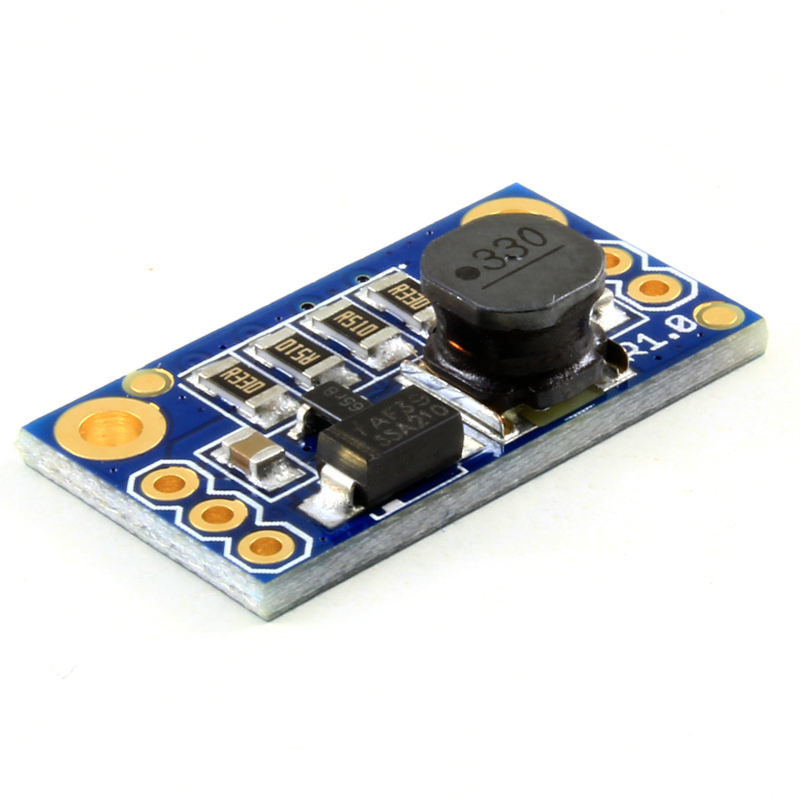 Connect GND to ground and apply a voltage between 6V and 32V to the VIN pin. That’s it. By default the CTRL pin is floating, so the current output is automatically enabled. 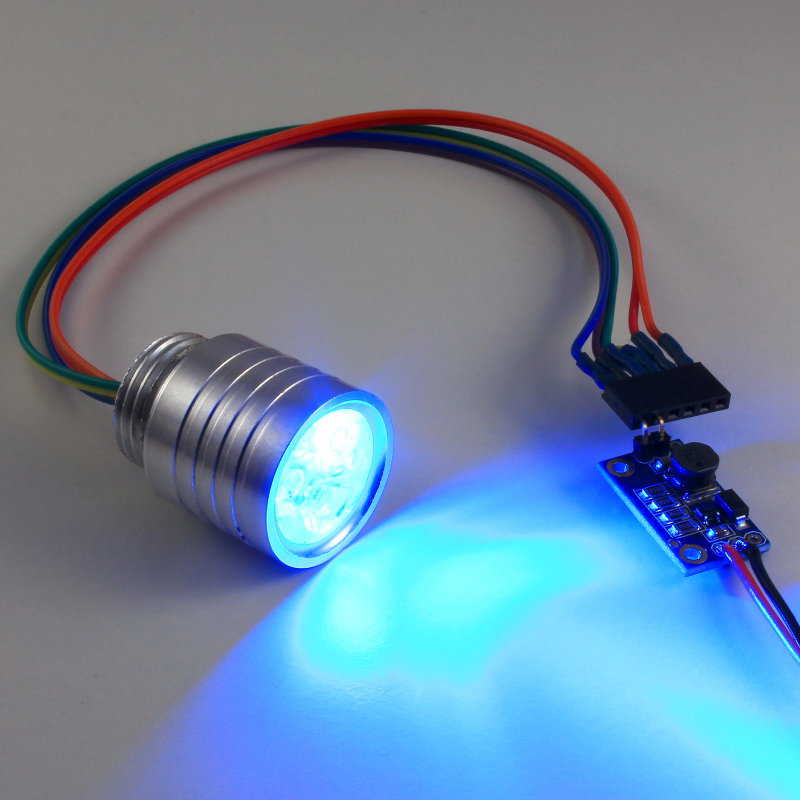 The LED can be powered off by pulling the CTRL pin to ground, and can be powered on again by setting a voltage higher than 2.5V DC. 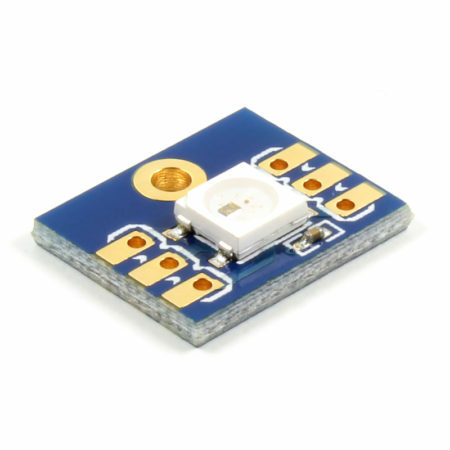 Also, the CTRL pin can be used for dimming by sending a PWM signal to it, or optionally by setting an analog voltage between 0.5V and 2.5V. Looking directly to high power/high brightness LEDs including LASER diodes can permanently damage your eyes. Use with caution!